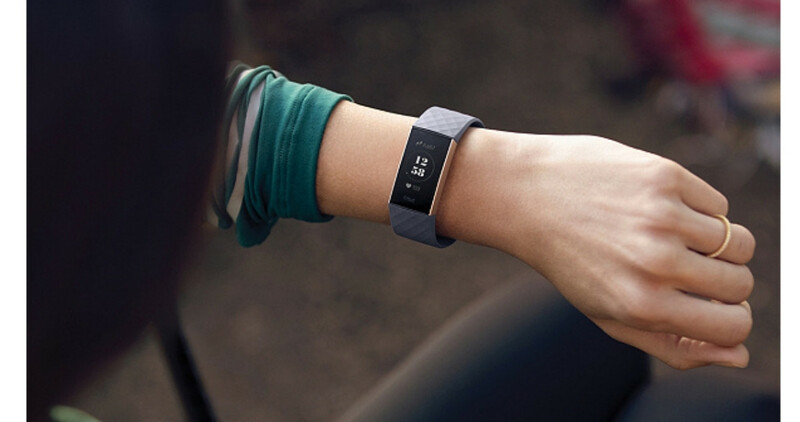 Looking for a Fitbit deal? 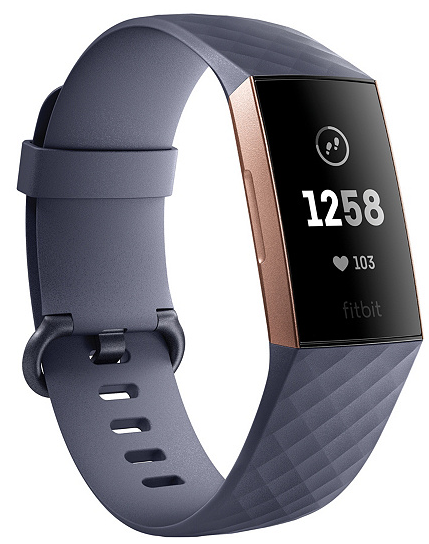 Right now QVC is offering the Fitbit Charge 3 activity tracker with heart rate for $119.96 (regularly $149.95)! 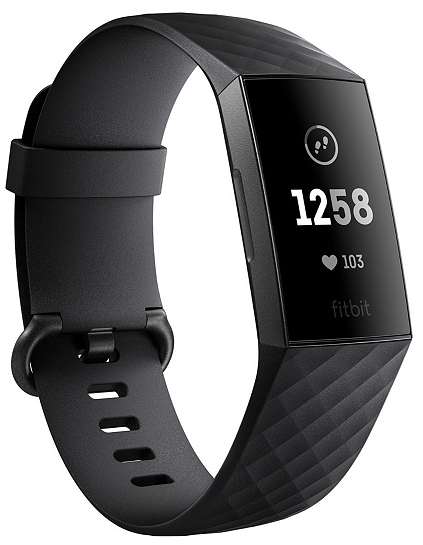 Plus, if you’re a new customer, use code TEN4U at checkout to get an extra $10 off, making it $109.96. Shipping is FREE! Choose between a couple different colors. This item is currently on Amazon for $149, so grab it from QVC for the best price.